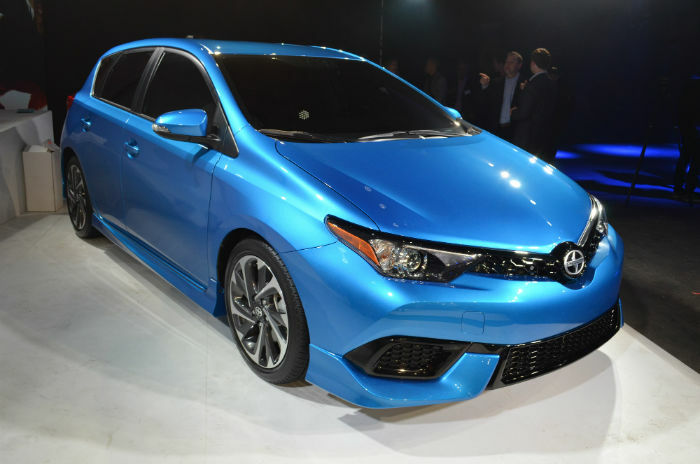 The 2017 Scion iM is a five-passenger hatchback that will be presented in a well-equipped trim level. 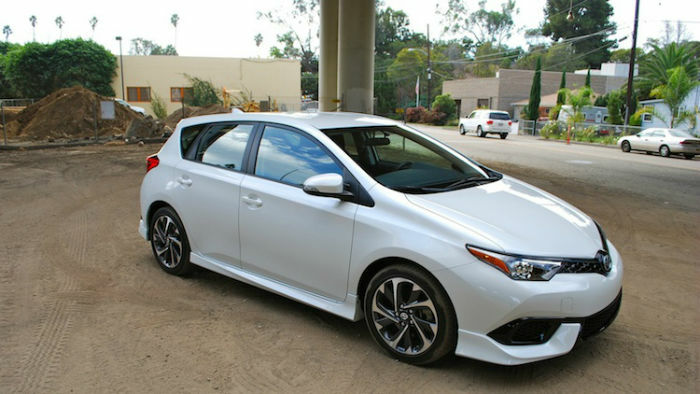 2017 Scion iM shares its grounds with the Toyota Corolla, and although driving more attractive than his popular brother, it falls far short of the top compact hatchbacks. Performance is a contributing factor. Scion iM Standard features include 17-inches alloy wheels, LED running lights, automatic headlights, dual-zone automatic climate control, tilt, and telescoping column with the ladder wrapped steering wheel, cruise control, Bluetooth phone and audio connection, 7-inches touch screen and 6-speaker stereo with HD radio, Ha streaming internet radio and a USB interface. Inside, 017 Scion iM 2017, the interior is competitive with other hatchbacks in terms of contemporary design and material quality and is indeed much better than anything previously worked out the Scion badge. There are plenty of soft-touch and padded surfaces, with the center console, in particular, with a cushioned area for bone driver’s covered in simulated leather. We’re also fans of the standard 7-inch touchscreen that is easy to reach, has a sensible menu and is very quick to respond. Standard dual-zone automatic climate control has a nice touch. 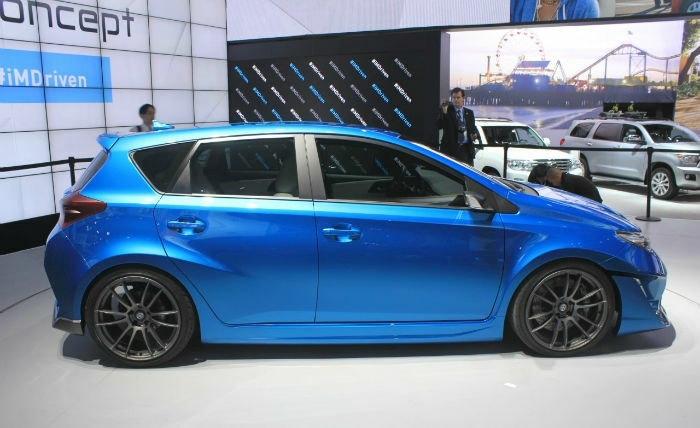 2017 Scion iM Longer managers will have enough capital and legroom, but telescopic reach some extra steering wheel would be appreciated. The back seat is not as welcome because there is only enough headroom and legroom that the average fall for the segment. Load capacity is a little smaller than other hatchbacks in this class, with only 20.8 cubic feet available behind the seats, cargo space is usefully wide, and the upright hatch offers improved space for bulkier items. 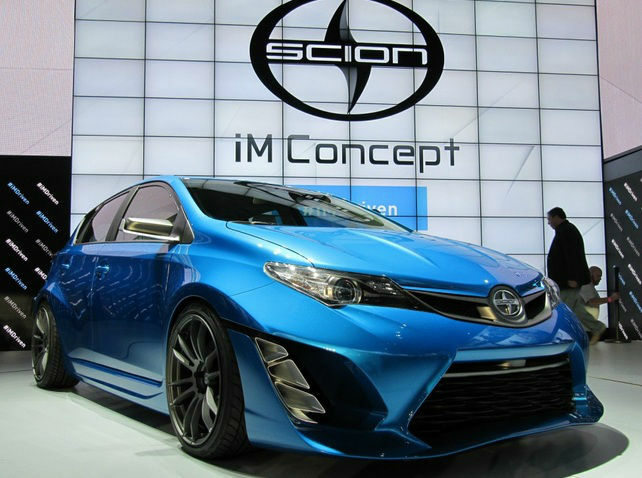 2017 Scion iM is equipped with a 1.8-L 5-cylinder that 137 horsepower and 126 pound-feet of torque deliver. It drives the front wheels via a standard six-speed manual transmission or an optional continuously variable transmission (CVT). In Edmunds performance testing, a CVT-equipped uM strolled from zero to 60 mph in 10 seconds, making it one of the slowest in the region, the pass by much. The EPA estimated fuel consumption combined 31 mpg (27 city / 36 highway) combined for the manual and 32 mpg (28 city / 37 highway) for the CVT. These figures are good, but over competitors even thriftier. The standard safety features for the 2017 iM include antilock disc brakes, front-seat side airbags, side curtain airbags, knee airbag and front passenger seat cushion airbag, traction and stability control. 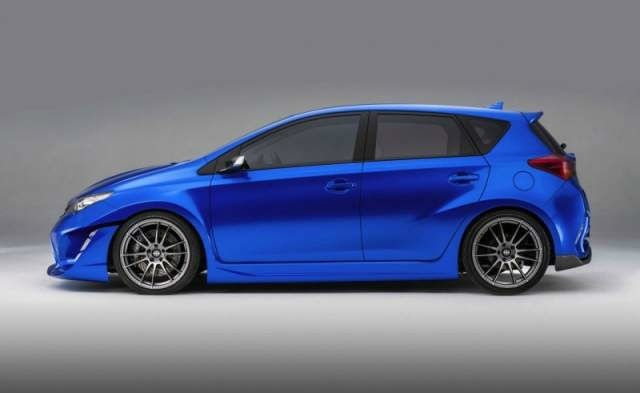 In brake testing, 2017 Scion iM chat clogged rid of the 60km in a class-average 122 feet.